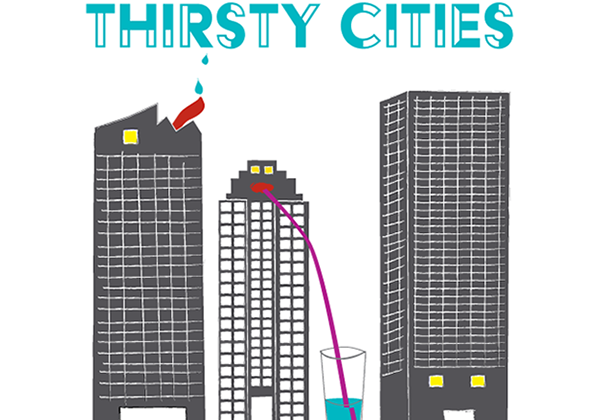 The MIT Water Summit will bring together representatives of industry, academia, government, and NGOs to reflect upon this year’s theme of Thirsty Cities and discuss the unique water challenges facing cities from around the globe. One-day or two-day passes are available for purchase. Admission fees vary. To see the agenda and list of speakers, visit the MIT Water Summit website.